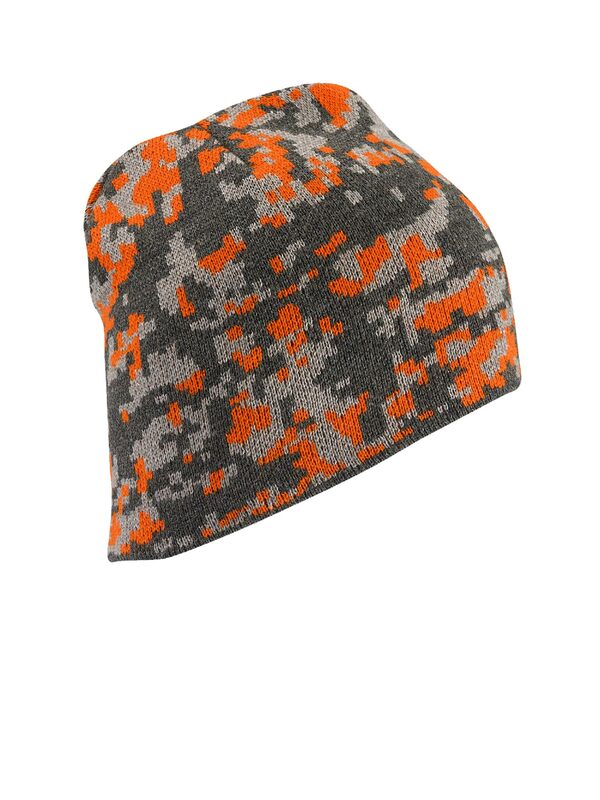 Slip on Wigwam's Backcountry Beanie, and you'll be slinking through woods and streets with stealthy style. 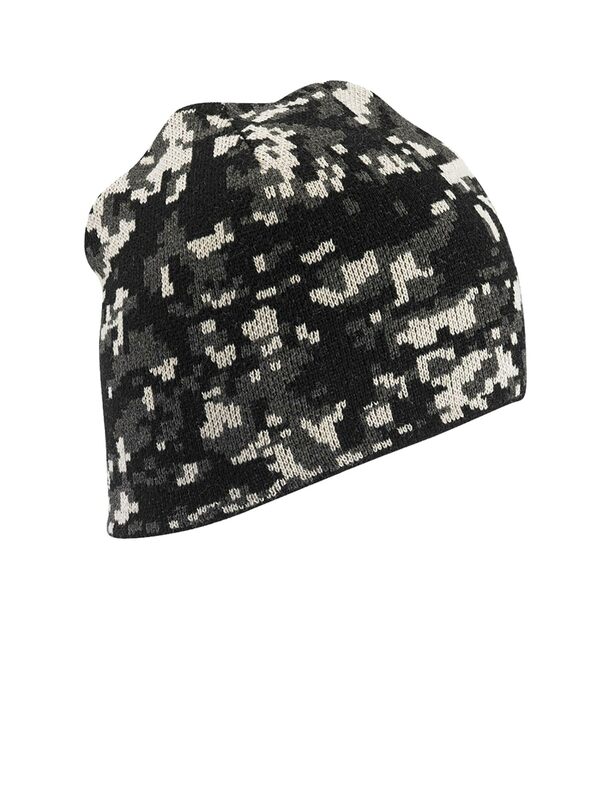 This Beanie is one size fits all. 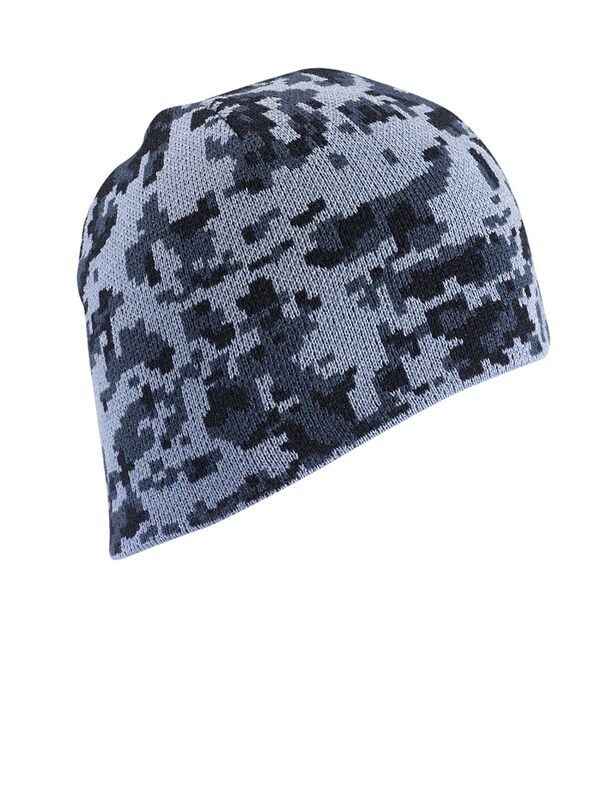 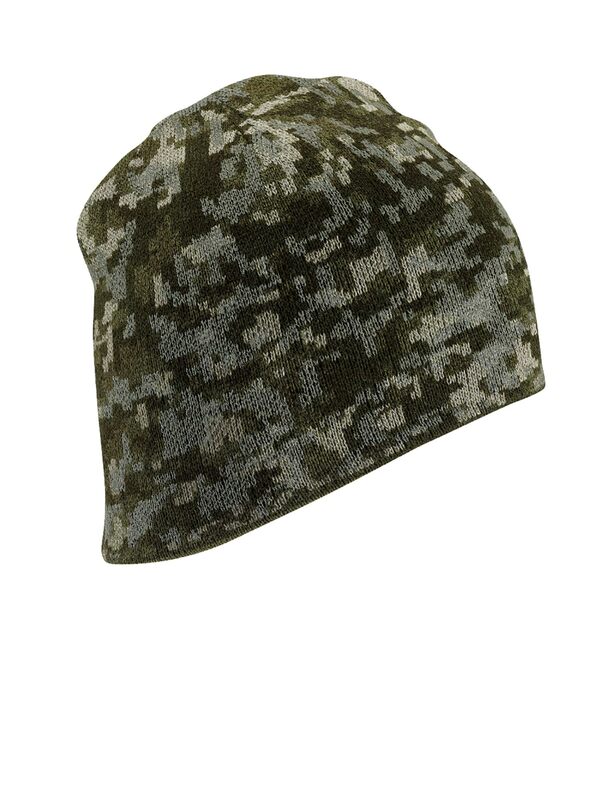 It has a fleece lined headband to maximize warmth and comfort.